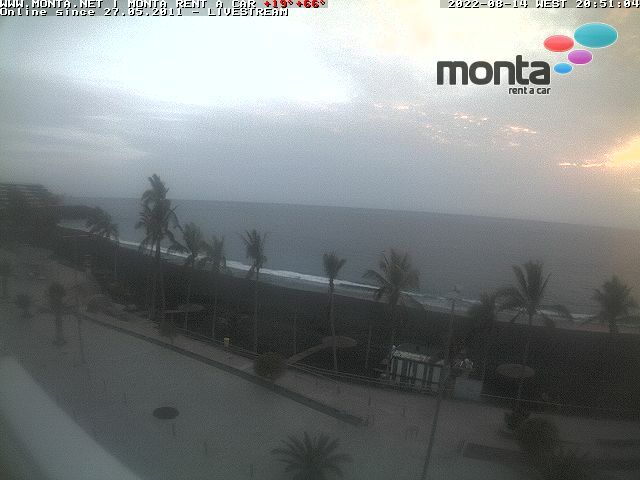 La Palma Natural – Travel Accommodation and Tourism on the Island of La Palma, Canary Islands. Since 2011, La Palma Natural is the first Italian site for tourists and travelers. La Palma Natural was born to share our experiences. Formally we are a tourist brokerage and incoming company with the idea of providing competent, sincere, original and quality services. La Palma Natural is a company regularly registered in the Registro General Turístico, which operates in the search and rental of accommodations, excursions, travel ideas and car rentals in La Palma and in Canary Islands.